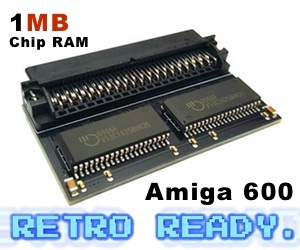 Since Amitopia Amiga Magazine got hands on the very first 68080 accelerator in November and got it working. I want to give you a 5 month Vampire usage report and I must say I am really impressed. 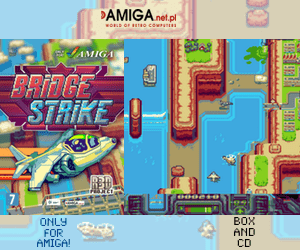 Apollo Team delivers for the Amiga community. 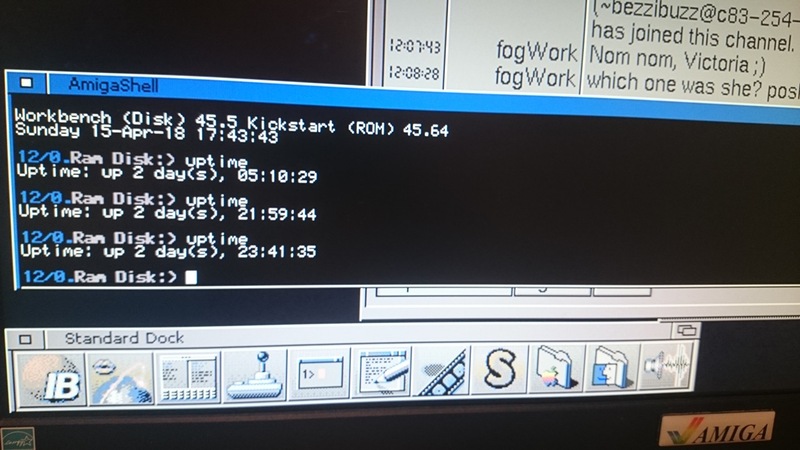 I must add that I do have a Plipbox Deluxe ethernet adapter, that I use with the Vampire FPGA 68080 accelerator. 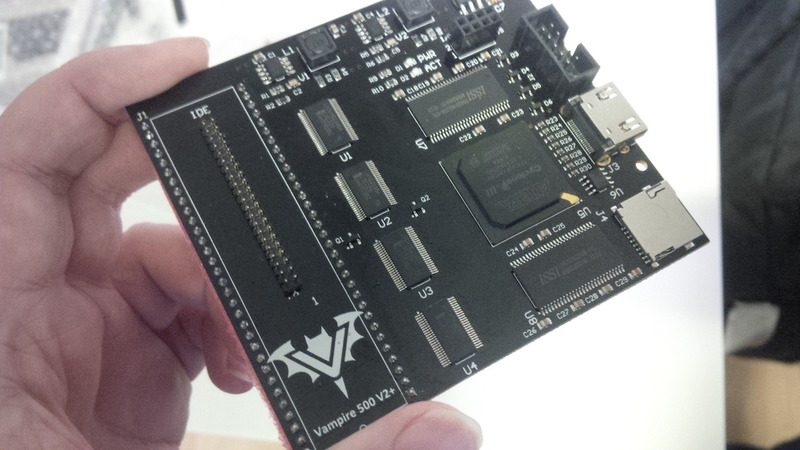 Installing the Vampire 68080 accelerator card was easy. Creating the AmigaOS 3.9 Compact Flash disk was easy and everything worked as it should from the very first day. I had some issues when updating to Gold 2.7 later on though. One of the issues was that the mouse pointer vanished. I fixed it by changing Picasso96 file in Sys:Monitors named as vampiregfx. Opening the icon information and adjusting SoftSprite=YES to SoftSprite=NO solved the missing mouse pointer issue. Another issue that I had was the fact that my Plipbox Deluxe stopped working. You can read about how to fix it in Amitopia hotfix article that you find here. Now I have Gold 2.9 installed and until today I have no issues when I updated the firmware of the FPGA, Gold 2.7 -> 2.8 -> 2.9. After fixing the issue with Plipbox Deluxe, I installed Gold 2.7. Since then our Amiga 500 system at Distrita office have been stable without issues. Upgrading the 68080 FPGA firmware by using EXE as my USB Blaster that I ordered never came have been great to use. It’s a risky operation, yet I will get a USB Blaster at some time. Yes, I will. I use AmigaOS 3.9 and MorphOS 3.10 now daily together with MacOS High Sierra and Windows 10 at the Distrita office. After having Vampire 68080 for 5 months. I can reveal that AmigaOS 3.9 on 68080 is really stable. I am also now running a uptime test. Now it’s almost 3 days without any Guru. My goal is to see how long AmigaOS 3.9 will run without the need of booting Amiga 500. Today I use Photogenics, TVPaint in AmigaOS 3.9. I also use iBrowse 2.4 and NetSurf for browsing the net. AmiTwitter gives the machine easy Twitter access and MUImapperium which also works fine on MorphOS and AROS that you can read about here. 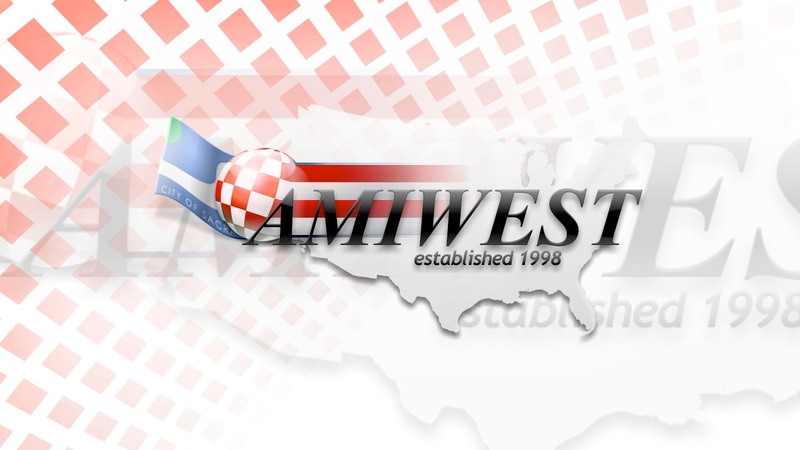 It gives AmigaOS full access to open street map. I really love AmigaOS GUI and how the software works on it. There is no better operating system for daily work. If only all tools that Windows and MacOS High Sierra had was available for AmigaOS. I would have stopped using them as main office machines. 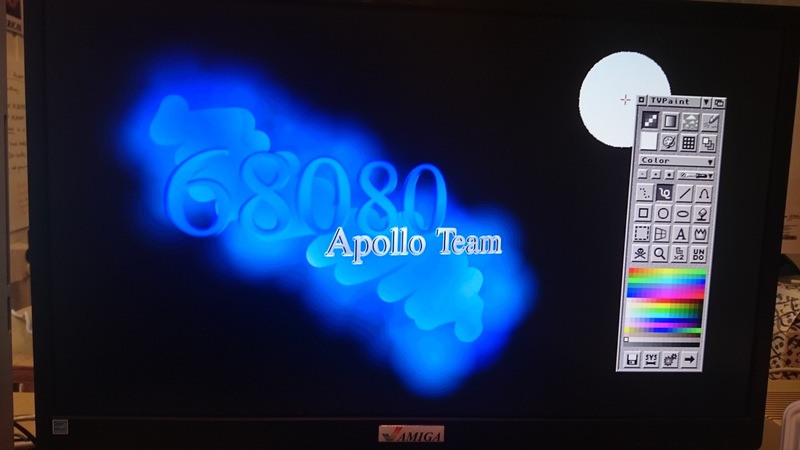 With Apollo Team taking the Amiga community seriously. To see the updating cycles increased by Apollo Team. They show activity. They are the ones driving Amiga forward I think with MorphOS 3.10 now showing some activity on the blue side. Hyperion showing no support and AROS coders is sleeping. Maybe some of these nextgen AmigaOS compatible operating system developers could increase their support for 68080 FPGA accelerators? There are more than 2779 new Apollo 68080 users worldwide.